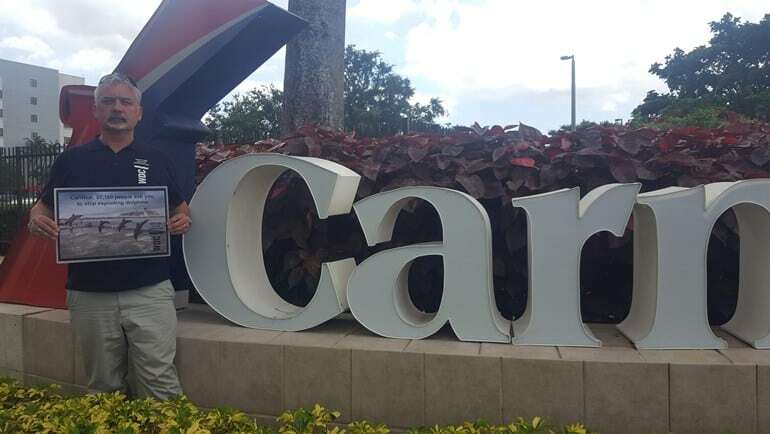 Today, WDC representatives, Rob Lott (End Captivity campaigner) and Julia Thoms (campaigns manager) met with senior Carnival staff at their headquarters in Miami. We were there to present more than 27,000 signatures from WDC supporters who want Carnival to stop offering their cruise ship passengers shore excursions to swim-with-dolphins attractions. If you were one of the 27,000 who signed our petition – thank you, we were there on your behalf. 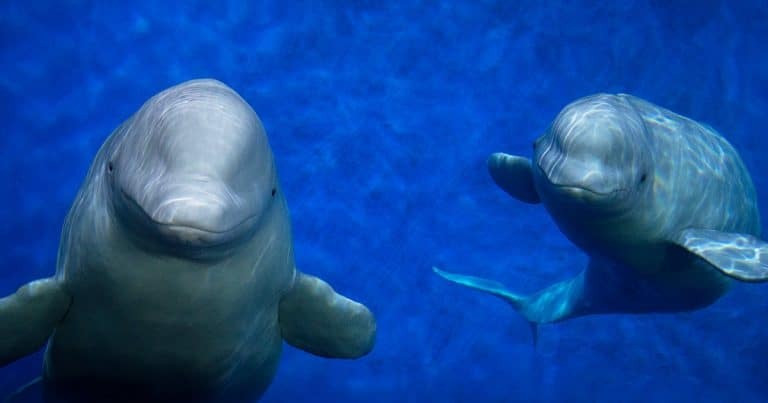 This petition is part of our campaign to end all UK tour operator support for whale and dolphin captivity, to which well over 300,000 people have already given their support. Carnival is the biggest cruise company in the world and owns household brands such as P&O Cruises, Princess Cruises, Carnival Cruises and Cunard and we welcomed this opportunity to talk with them about the role they can play in helping to shape a more positive future for tourism, especially in Mexico and the Caribbean. We explained why dolphins are unsuited to life in captivity and how the cruise industry is inextricably linked to the rise in swim-with-dolphins attractions in Mexico and the Caribbean where dolphins have to interact with tourists all day every day. As industry leader we hope that if we can persuade Carnival to make changes, others will follow. 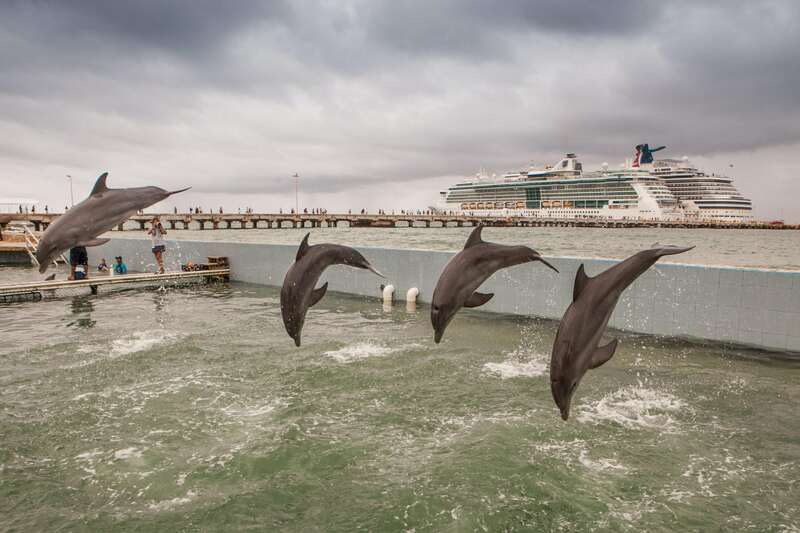 Carnival have committed to auditing all the dolphin facilities on their books, beginning this year, and today they reinforced their commitment to this process. We will keep talking with them as they undertake these audits. We hope that they will follow the example that has been set by Thomas Cook who have so far dropped 29 attractions which failed to meet standards at audit. 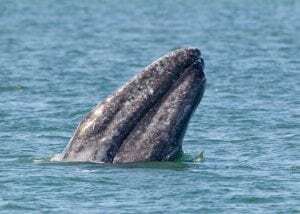 Carnival were keen to hear about sanctuaries as solutions for the individuals already in captivity and congratulated WDC on launching the world’s first whale sanctuary in partnership with SEA LIFE Trust. We are best placed to influence change by working with the travel industry, and we are optimistic that by building relationships like this, we can help companies transition to a model of tourism that does not exploit dolphins but rather allows holidaymakers to experience these intelligent, sensitive creatures in their natural environment.